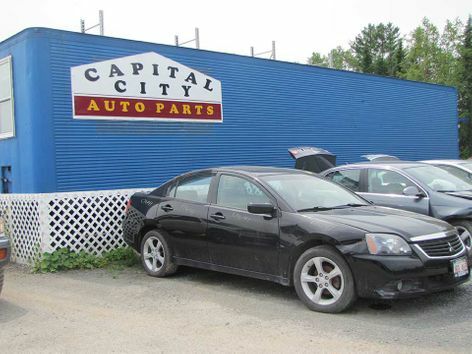 Find the parts you need, fast, and at the lowest possible prices with Capital City Auto Parts in Fredericton. 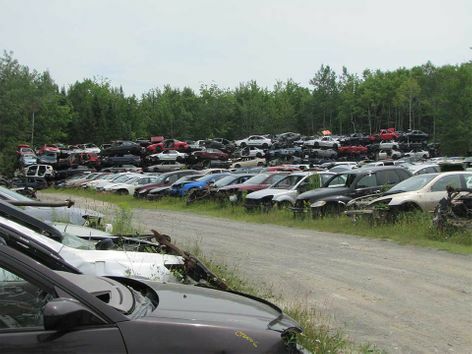 Since 1984, our family operation has supplied you with quality late model used parts for cars and trucks. With thousands of parts in stock and a computerized inventory, we can find what you need in a hurry. 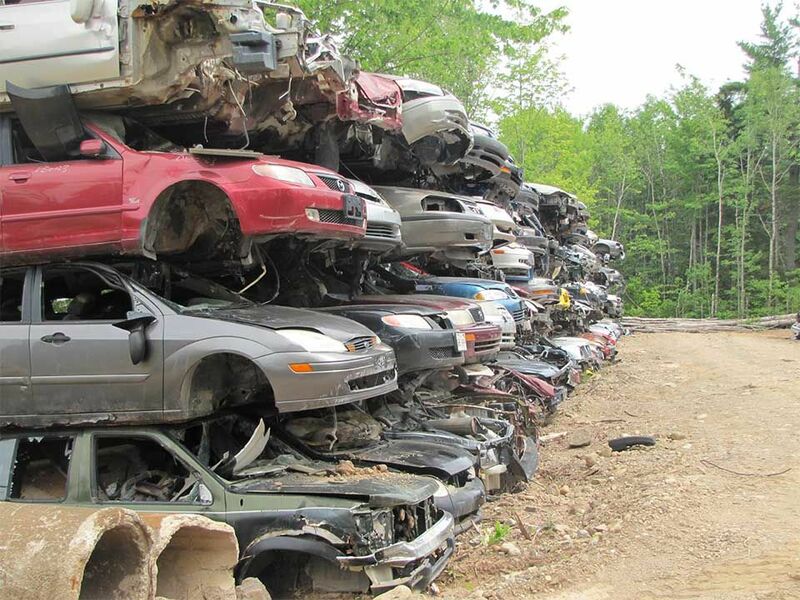 In addition to new and used auto parts, Capital City Auto Parts is also a tire recycling and used oil depot. 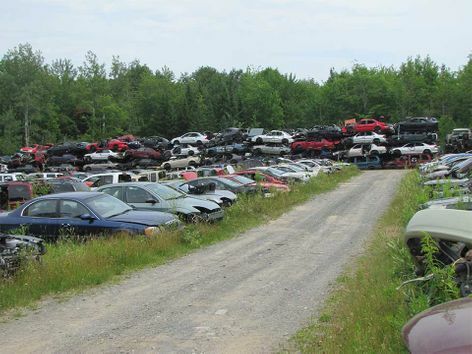 Capital City Auto Parts is more than a Fredericton auto recycling facility and used parts supplier, we also carry remanufactured, aftermarket and new parts. 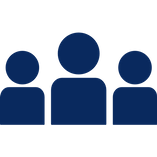 Our friendly and knowledgeable staff has access to a parts locating system, parts interchange information and aftermarket suppliers to find exactly what you need. At Capital City Auto Parts we will match or beat any of our local competitors’ written quotes and all of our parts are backed by an unbeatable warranty. We are a Fredericton auto recycler that pays you cash for used and end-of-life vehicles. We will break down and process your auto in a manner that is safe for the environment. Read more about our environmental initiatives. Capital City Auto Parts is a proud participant in the ARC Gold Seal customer assurance program. 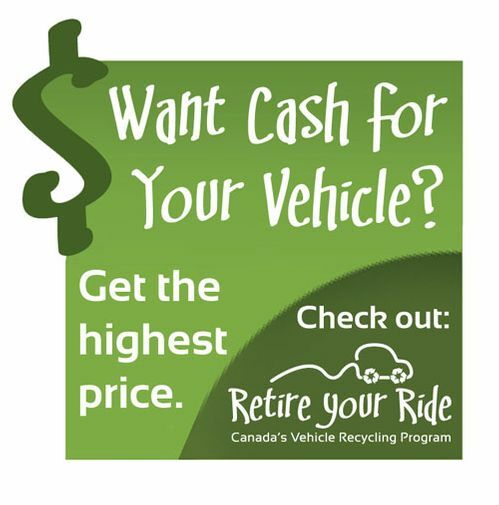 If you have any comments, issues or would like to know more about the program and how it enhances your green recycled parts experience, please visit www.goldsealrecycler.ca. Stop by Capital City Auto Parts and find the quality parts and fast service you deserve.